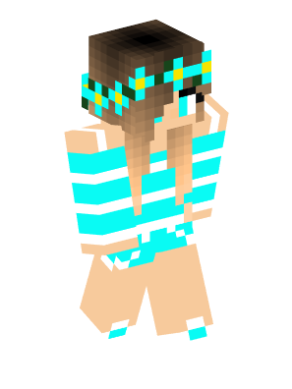 Please congratulate our newest Staff Member, @Livy_08_21 as Helper!! Along with @Akimoto 's promotion to Moderator! I thank all of our staff for all the hard work they put into helping with the server, can't wait for the upcoming months planned for the Server! 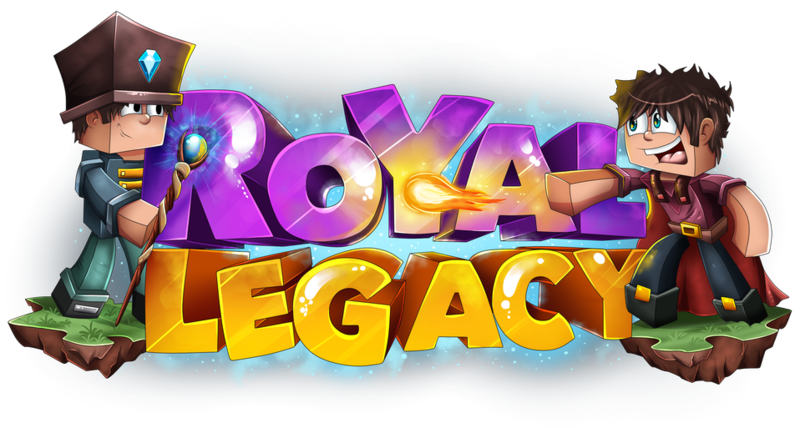 Hello, and welcome to Royal Legacy's NEW forums! We have done major improvements, such as a brand new Logo and forums Theme. 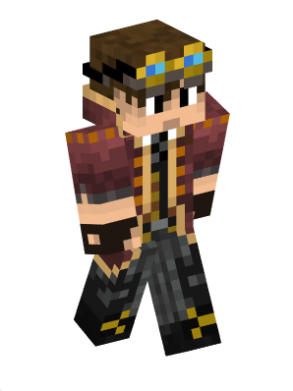 We also reset the forums for a nice new fresh start! Thank you for all your guys's support, we wouldn't of been able to complete this update without it!